Your brand is one of your most valuable assets. Choose AXEL as your grease partner and it is in safe hands. 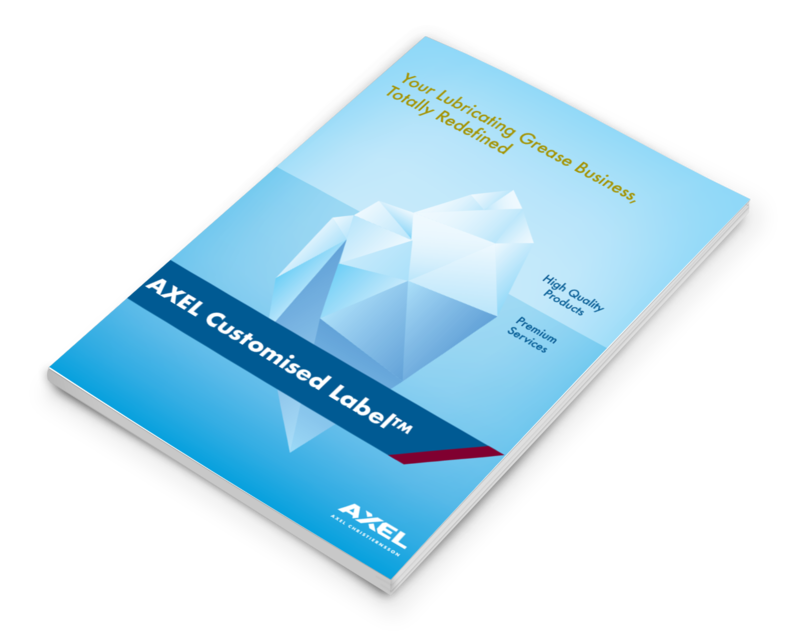 Through our Customised Label™ strategy, we become a champion of your brand, manufacturing great quality lubricating greases time and time again, in your name, on your behalf, customised to meet the needs of your customers. We do not promote any brands of our own. AXEL is your partner, not your competitor. It doesn’t stop there though. With over 125 years of grease business expertise, your grease is manufactured to the highest standards, consistently and reliably across four global ISO certified facilities. We also channel our resources on the Technical, R&D, Product Management, Sales and Marketing fronts. Much more than grease manufacturing! 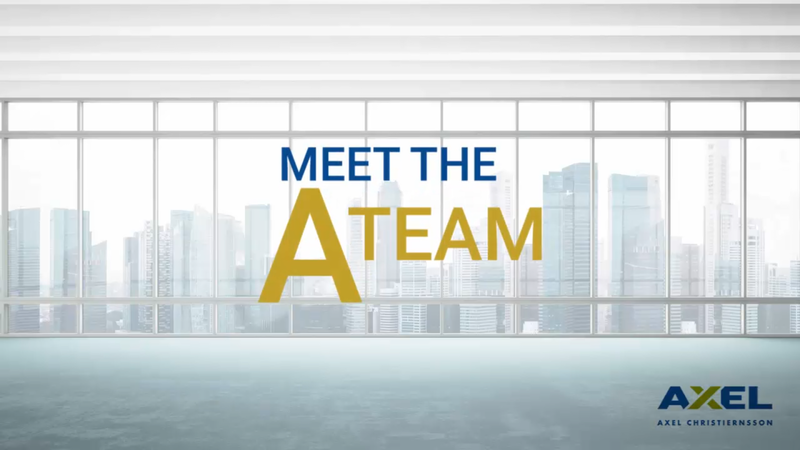 We work with your functional teams to deliver new and superior grease technologies, educate your sales, provide field support and a host of marketing and business development services. You will walk away with an optimised product portfolio, unique solutions for complex and demanding applications and new growth markets and segment opportunities. Our sole focus is on defining, developing and producing high-quality lubricating grease products and providing unique services to grow your grease business and your brand. 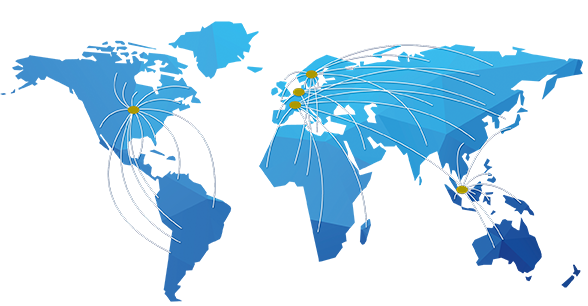 We partner with national, regional and some of the largest and most prestigious companies who offer quality lubricating grease in their markets and around the world. 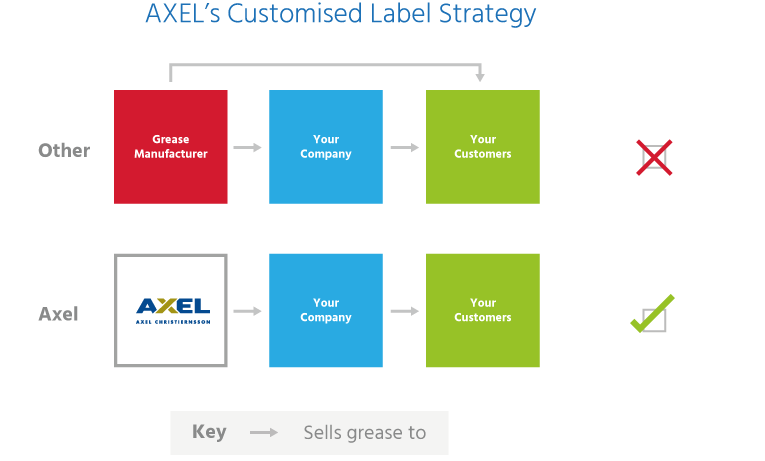 See how AXEL works with your functional teams to provide a host of technical and product development services as well as grease knowledge, education and marketing & sales support to grow YOUR grease business.